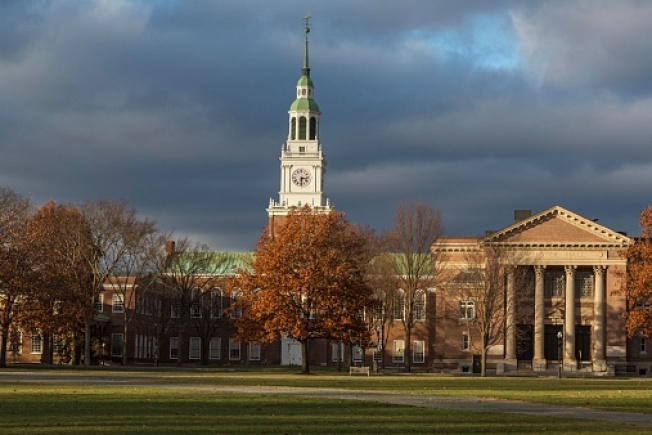 University officials say a Dartmouth College student has been diagnosed with mumps. The New Hampshire Department of Health and Human Services confirmed the case Monday. School officials say the student is being treated and has been isolated on campus. Dartmouth officials notified students, faculty and staff about the case. Fever, muscle aches, fatigue and swollen salivary glands are all symptoms of the contagious disease. The measles, mumps and rubella vaccine is a mandate for Dartmouth students unless they have a special exemption. Officials confirmed three cases of mumps at the University of New Hampshire in October.